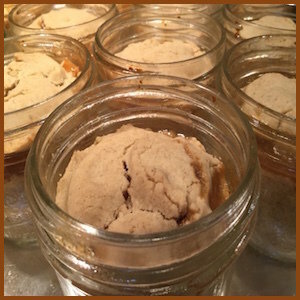 Individual pies made in half pint Mason jars. Choose from Apple, mixed berry, pumpkin. 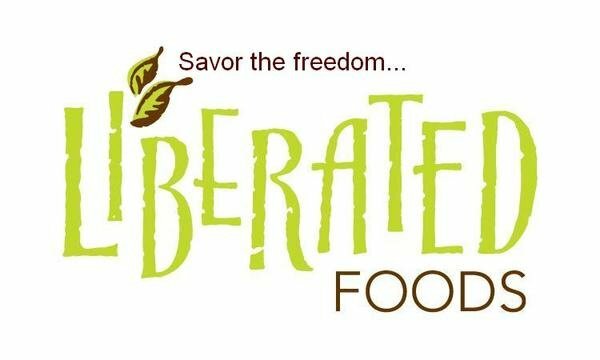 Eating allergen free is a lifestyle we began over 10 years ago as a young family with the birth of our older daughter, who has multiple food allergies including the top 8 – wheat, dairy, soy, eggs, nuts, peanuts, fish and shellfish, as well as corn, rice, yeast and potatoes, among others. Our other three children also have allergies to nuts, eggs and seafood.Recipes were born of necessity when we discovered that all the usual ingredients for gluten free goodies were also allergens to us. With a desire for inclusion and a taste for sweets, I looked to my Asian roots, experimenting with ingredients atypical to the Western palate to invent our cakes and cookies. I continue to experiment with new ingredients and play with old recipes to expand our offerings. We find our baked goods tempting and tasty and hope you do too!